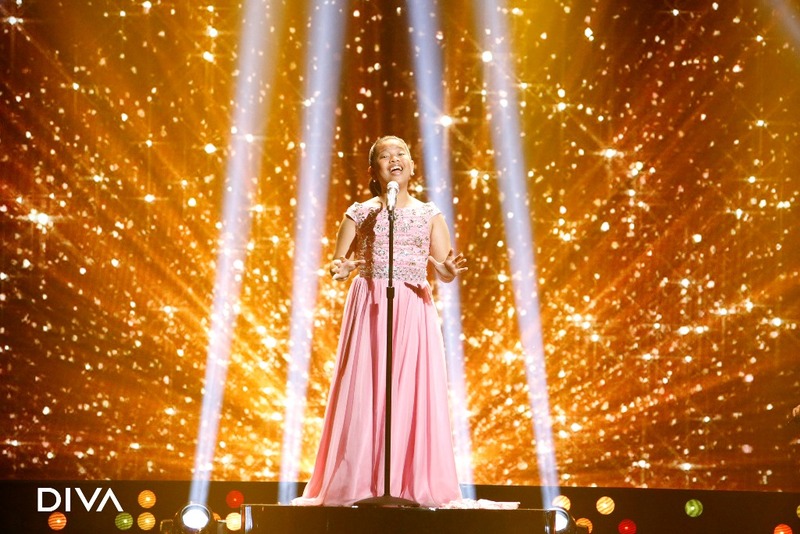 DIVA’s hit series Little Big Shots returns for Season Two on Monday, 6 March at 7pm with a fun, entertaining premiere featuring Filipina singing sensation Elha Nympha. Steve Harvey hosts the feel-good, family-friendly series, executive produced by Harvey and Ellen DeGeneres. As well as performing, Elha goes toe to toe with Harvey in a hilarious interview. Paranaque-born, 12-year-old Elha is best known for winning season two of The Voice Kids Philippines in 2015. Recently, she was a guest performer at the grand finale of The Voice Kids Indonesia in December 2016, winning the hearts of many Indonesians. 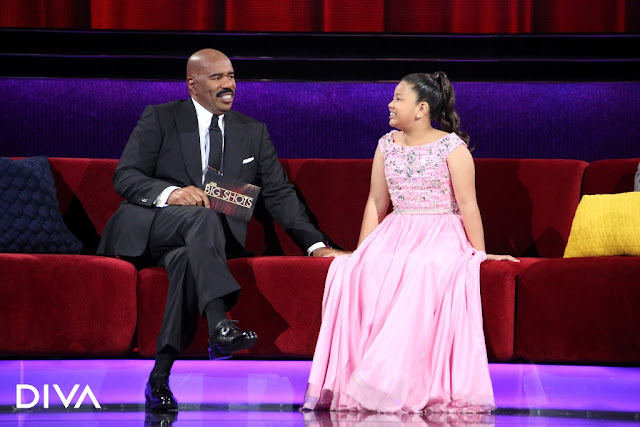 Little Big Shots is Elha’s first appearance on a U.S. TV series. To celebrate this momentous occasion, DIVA and MCA Music Inc. have partnered to treat the members of the media from the Philippines, Malaysia and Indonesia with a special live performance by Elha and a sneak preview of her segment on Little Big Shots at a press conference held in Privato Hotel in Manila, Philippines, last Friday, 3 March. In Little Big Shots, viewers will be treated to never-before-seen acts, including everything from a pintsized cowboy and snail whisperer to a professional animal caller and remarkable young experts in anatomy, geography and even Shakespeare. Adding to the fun will be kids who are incredibly gifted in music – ranging from opera to pop to rap, on instruments that include piano, guitar, drums and more. Little Big Shots will also showcase kids who took the Internet by storm with viral videos, guaranteeing lots of comedy and surprises in this engaging series that celebrates phenomenal children from all over the globe. In addition to Elha, season two will also feature talented tykes from Romania, Costa Rica, Brazil, India, England, Russia, Japan, China, Canada, USA and the Netherlands. In the 6 March season premiere, Elha will be joined by adorable 5-year-old Lucy (Pleasanton, California), who is a huge fan of Abe Lincoln and can recite the Gettysburg Address; charismatic 4-year-old worship leader Caleb (Greensboro, North Carolina); and 6-year-old science wiz Mason (Sherman Oaks, California), who enlists Harvey’s help with an explosive experiment. Also wowing viewers will be 6-year-old basketball phenomenon and You Tube sensation Jaliyah (New Orleans, Louisiana), who gets a very special surprise on the show, and 4-year-old anatomy expert Brielle (Salinas, California), who impresses Harvey with her knowledge of every bone in the human body. 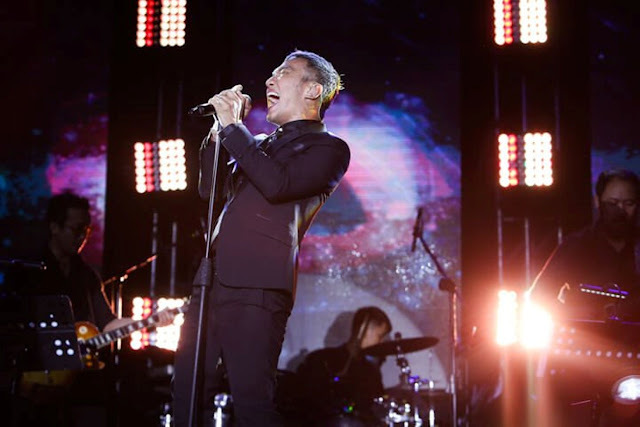 Harvey shines a spotlight on their special talents and even participates in some of the acts with the kids. DIVA is available on SkyCable Channel 37, Destiny Channel 40, Cignal TV Channel 125, Cable Link Channel 32 and other cable operators nationwide.